FRA welcomes Jerry Hansen as Partner to the firms Forensic Accounting team. 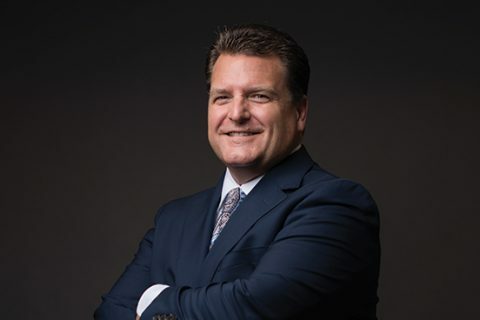 Jerry is a CPA and forensic accountant with extensive experience across a variety of accounting, audit, and financial forensics services including purchase price dispute arbitrations, audit services, expert services, forensic due diligence, and fraud investigations. Jerry will be based in Dallas working with the forensic accounting teams internationally to further expand his M&A dispute and arbitration practice.